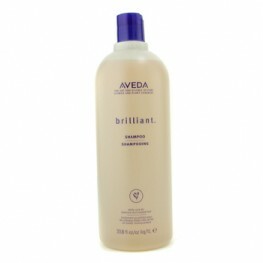 Aveda Brilliant Conditioner ™ 1000ml Quenches your hair's thirst and sets tangles free, even .. 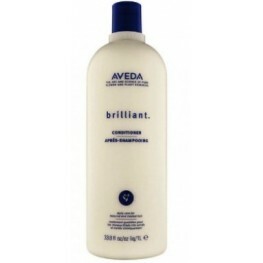 The Aveda Brilliant Conditioner quenches thirsty hair whilst detangling and hydrating. 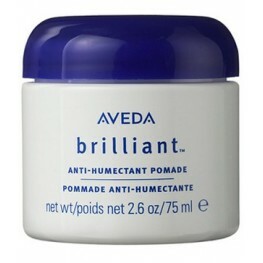 Plant emol..
Aveda Brilliant Anti-Humectant Pomade works to prevent frizziness and flyaways. This luxury pomad.. 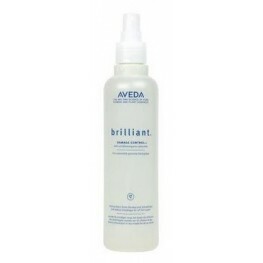 The Aveda Brilliant Damage Control spray protects hair of all types from thermal damage, breakage.. 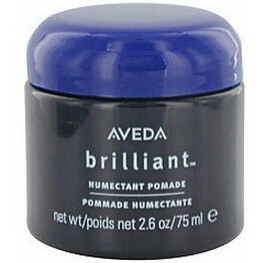 The Aveda Brilliant Humectant Pomade is a rich treatment made which works to enhance your natural.. 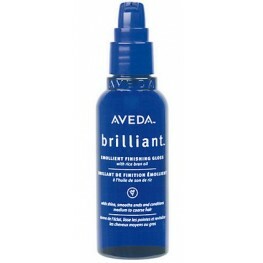 The Aveda Brilliant Retexturing Gel is the perfect tool for serious styling. 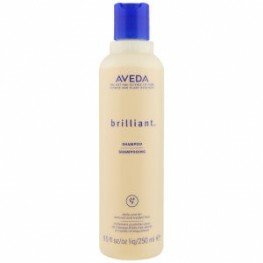 This premium gel del.. 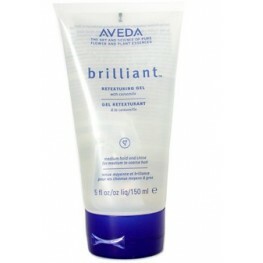 The Aveda Brilliant Retexturing Gel is designed for serious styling, delivering medium-hold .. 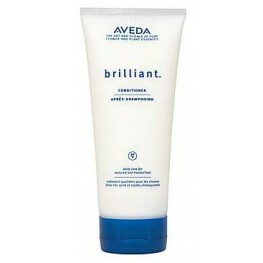 The Aveda Brilliant Universal Styling Creme is a rich creme formula which works to define texture.. 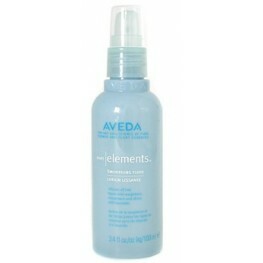 The Aveda Light Elements Smoothing Fluid is a fluid styling formula that adds shine and movement ..